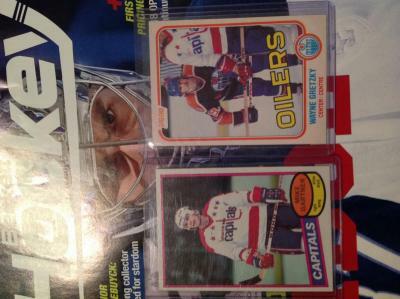 1980-81 opc Gartner nm/mt, 1981-82 OPC Gretzky, and the 1982-83 OPC Stevens RC. 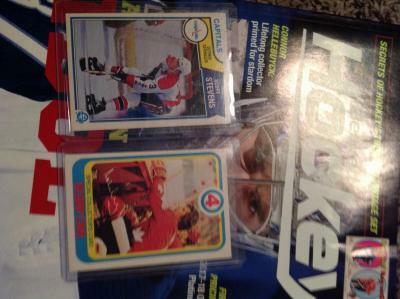 for 1978-79 opc complete set NmMt Bossy 70/30 60/40 same with the Orr card. I will trade for any other sets from 1970's or 1972-73 opc logo cards. 2016-17 yg Marner and Boeser yg. Last edited by kennethn914; 12-01-2018 at 06:07 PM. Anyone interested? 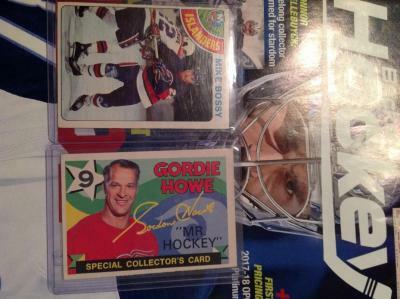 I'm also looking for anything vintage hockey cards, partial sets in nm or better condition. I'm also interested in Amazing Spiderman comics, 2017-18 opc platinum set with Boeser blue /50, 2016-17 opc hockey set 1-600.